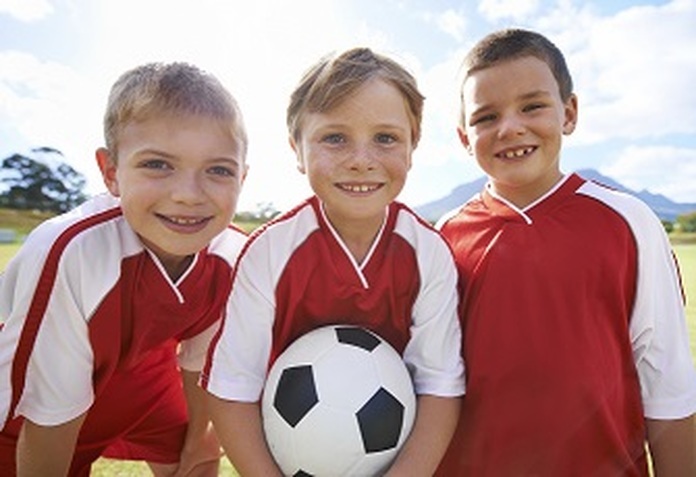 ​Children's Sports Parties are now being offered by the Barfoot & Thompson Stadium with a stress-free approach for parents. The party lasts for two hours with the activity run by our party hosts for an hour and a half, then you are provided with a room which can be decorated, where you can set up your own party food and games. Parties are suitable for 6-14 year olds. Choices of Activities include multi-sports, party games, soccer, dodgeball, and more! Parties start from $225 for 12 children or $345 for the unlimited package (up to 36 children). You can fill out the online booking form or call or email for availability. Parents can arrive 30 minutes prior to booking to decorate or organise food set-up in the available kitchenette.